Counter-Strike Global Offensive > blameF next niko? 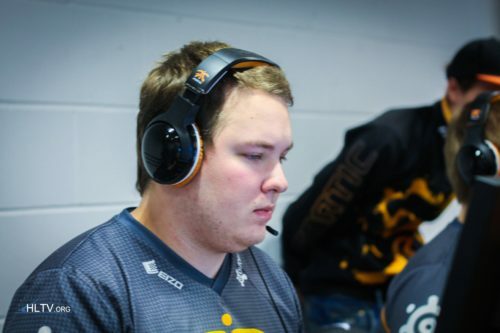 He new play, only ever played on pug team epsilon, now igl and carry of heroic. Don't spam guys or you will get 3 days ban!